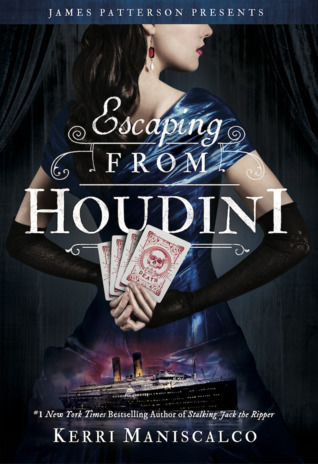 Overall, I am so glad to say that Escaping from Houdini met all of my expectations. It quite literally blew my socks off and I feel so lucky to have had the chance to read it. It was such a spectacular story and the showcasing of the authors writing is so clear. Gosh, I could rave about these books for days. I just think everyone should give these a try, even if you aren’t particularly interested in historical fiction or mystery. Kerri Maniscalco creates the perfect harmony between the two that anyone would love. Fantastic review! I really should start these books. I think I would really enjoy them!